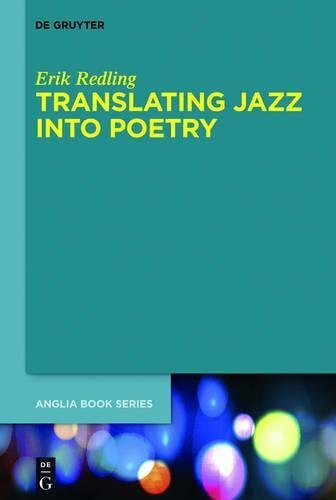 9783110326543 | Mouton De Gruyter, March 15, 2017, cover price $140.00 | About this edition: The study develops a new theoretical approach to the relationship between two media (jazz music and writing) and demonstrates its explanatory power with the help of a rich sampling of jazz poems. 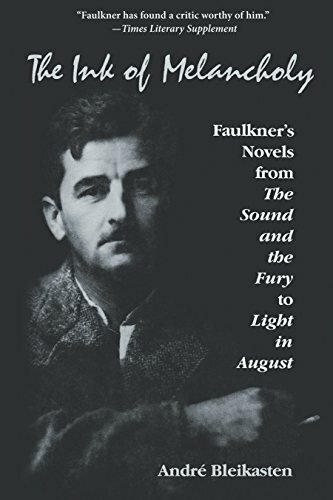 9780253022998 | Reprint edition (Indiana Univ Pr, March 1, 2017), cover price $40.00 | About this edition: Ink of Melancholy re-examines and re-evaluates William Faulkner’s work from the late 1920s to the early 1940s, one of his most creative periods. 9781625342232 | Univ of Massachusetts Pr, February 28, 2017, cover price $90.00 | About this edition: Pulitzer Prize–winning poet Richard Wilbur (b. 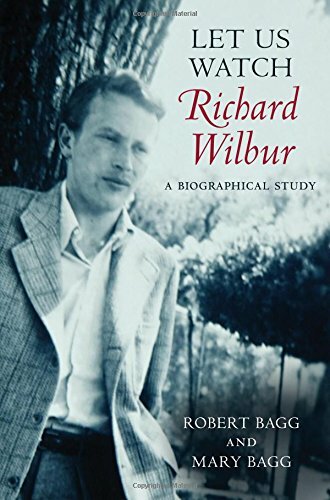 9781625342249 | Reprint edition (Univ of Massachusetts Pr, February 28, 2017), cover price $32.95 | About this edition: Pulitzer Prize–winning poet Richard Wilbur (b. 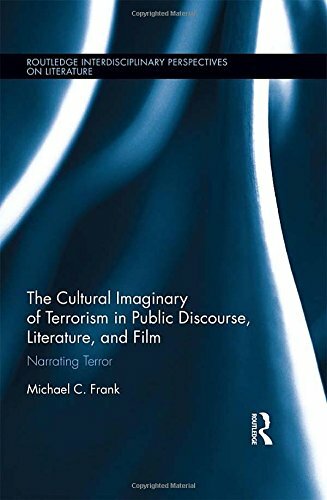 9781138683730 | Routledge, February 28, 2017, cover price $140.00 | About this edition: This study investigates the overlaps between political discourse and literary and cinematic fiction, arguing that both are informed by, and contribute to, the cultural imaginary of terrorism. 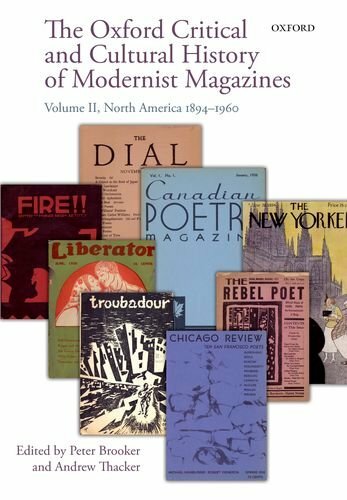 9781625342416 | Univ of Massachusetts Pr, February 28, 2017, cover price $90.00 | About this edition: In the 1920s and 1930s Boston became a rich and distinctive site of African American artistic production, unfolding at the same time as the Harlem Renaissance and encompassing literature, theater, music, and visual art. 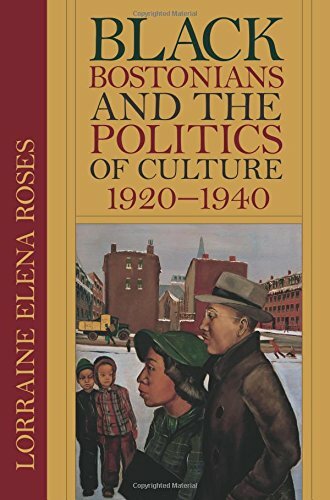 9781625342423 | Reprint edition (Univ of Massachusetts Pr, February 28, 2017), cover price $28.95 | About this edition: In the 1920s and 1930s Boston became a rich and distinctive site of African American artistic production, unfolding at the same time as the Harlem Renaissance and encompassing literature, theater, music, and visual art. 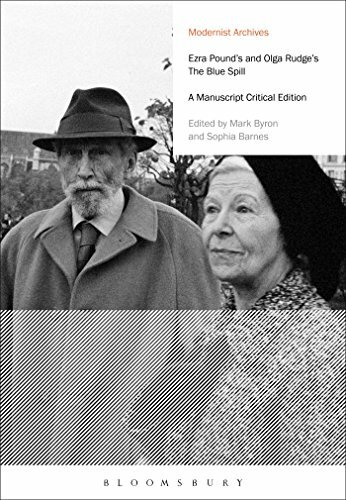 9781474281058 | Critical edition (Bloomsbury USA Academic, February 16, 2017), cover price $172.00 | About this edition: Written during the Italian winter of 1930, The Blue Spill is an unfinished detective novel written by Ezra Pound – the leading figure of modernist poetry in the 20th century – and his long-time companion Olga Rudge. 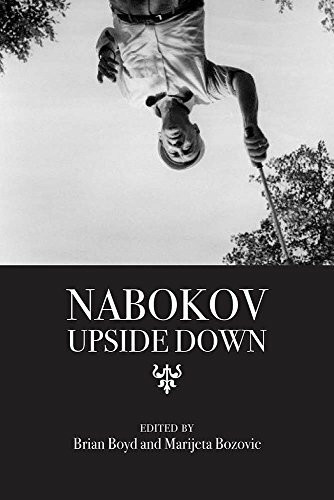 9780810134522 | Northwestern Univ Pr, February 15, 2017, cover price $99.95 | About this edition: Nabokov Upside Down brings together essays that explicitly diverge from conventional topics and points of reference when interpreting a writer whose influence on contemporary literature is unrivaled. 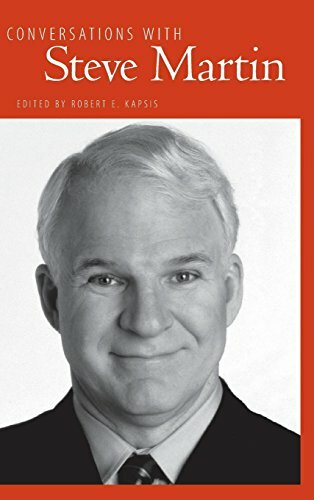 9780810134515 | Reprint edition (Northwestern Univ Pr, February 15, 2017), cover price $34.95 | About this edition: Nabokov Upside Down brings together essays that explicitly diverge from conventional topics and points of reference when interpreting a writer whose influence on contemporary literature is unrivaled. 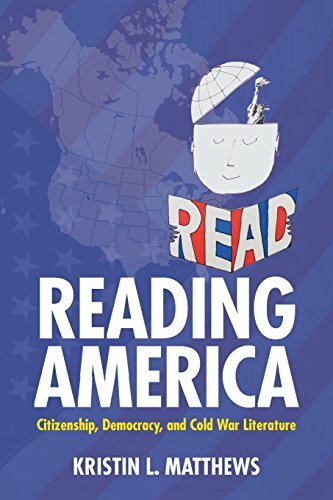 9781138839960 | Routledge, February 1, 2017, cover price $145.00 | About this edition: Exploring the reciprocal relevance of critical border studies and popular detective fiction, this book asks how and why representations of cross-border crime have taken such a central place in the North American and Western European popular imagination. 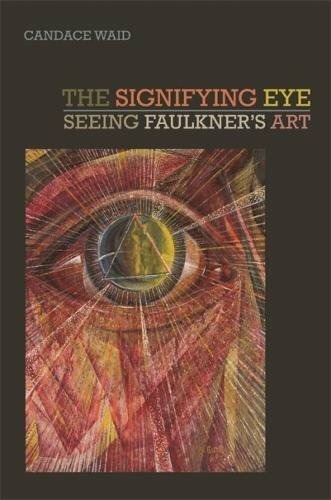 9780820350554 | Reprint edition (Univ of Georgia Pr, February 1, 2017), cover price $29.95 | About this edition: A bold book, built of close readings, striking in its range and depth, The Signifying Eye shows Faulkner's art take shape in sweeping arcs of social, labor, and aesthetic history. 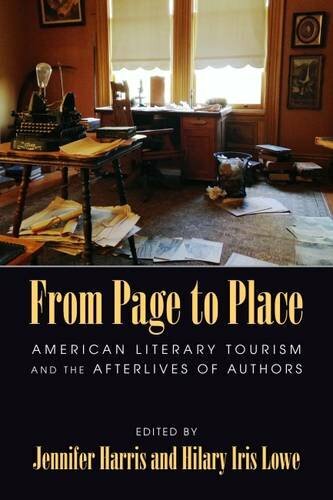 9781625342393 | Univ of Massachusetts Pr, January 31, 2017, cover price $90.00 | About this edition: Scholars have long considered the elegiac characteristics of Thoreau's work. 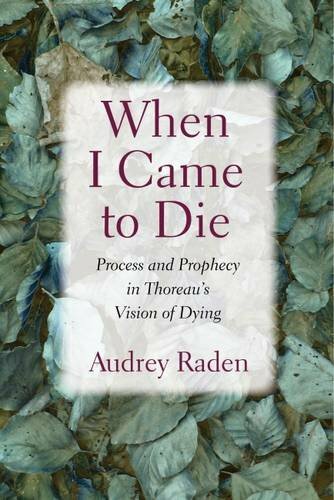 9781625342409 | Reprint edition (Univ of Massachusetts Pr, January 31, 2017), cover price $27.95 | About this edition: Scholars have long considered the elegiac characteristics of Thoreau's work. 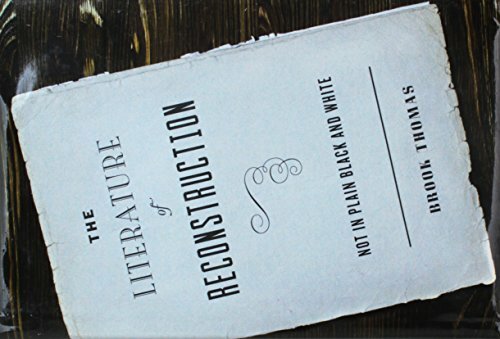 9781421421322 | Johns Hopkins Univ Pr, January 17, 2017, cover price $40.00 | About this edition: In this powerful book, Brook Thomas revisits the contested era of Reconstruction. 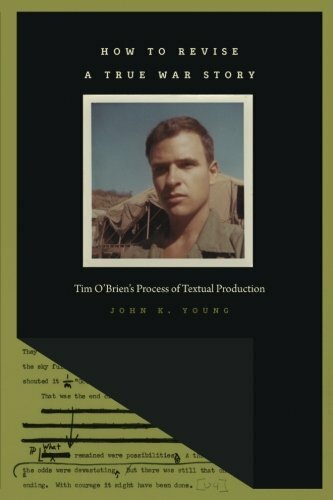 9781609384678 | Univ of Iowa Pr, January 15, 2017, cover price $55.00 | About this edition: âYou can tell a true war story if you just keep on telling it,â Tim OâBrien writes in The Things They Carried. 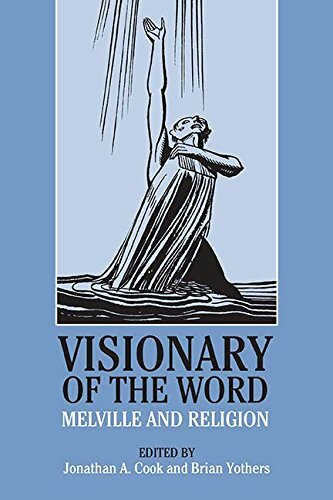 9780810134263 | Northwestern Univ Pr, January 15, 2017, cover price $99.95 | About this edition: Visionary of the Word brings together the latest scholarship on Herman Melvilleâs treatment of religion across his long career as a writer of fiction and poetry. 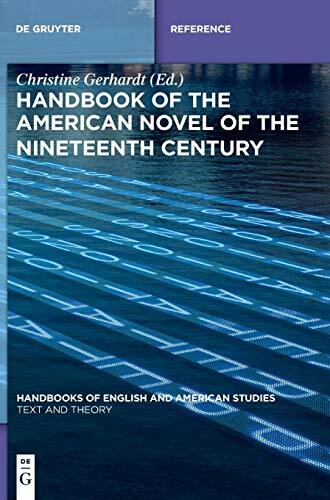 9780810134256 | Reprint edition (Northwestern Univ Pr, January 15, 2017), cover price $34.95 | About this edition: Visionary of the Word brings together the latest scholarship on Herman Melvilleâs treatment of religion across his long career as a writer of fiction and poetry. 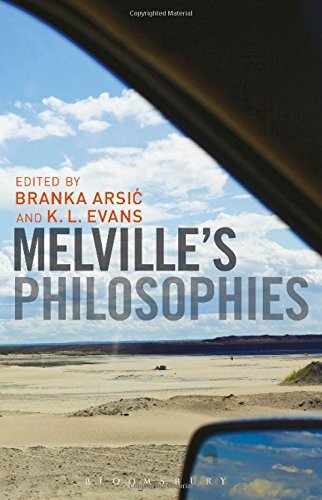 9781501321016, titled "Melvilleâs Philosophies" | Bloomsbury USA Academic, January 12, 2017, cover price $120.00 | About this edition: Melville's Philosophies departs from a long tradition of critical assessments of Melville that dismissed his philosophical capacities as ingenious but muddled. 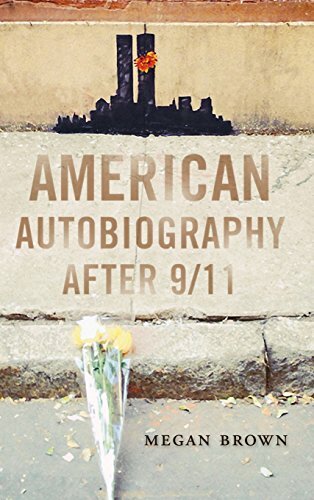 9780299310301 | Univ of Wisconsin Pr, January 10, 2017, cover price $64.95 | About this edition: In the wake of the 2001 terrorist attacks in the United States, American memoirists have wrestled with a wide range of anxieties in their books. 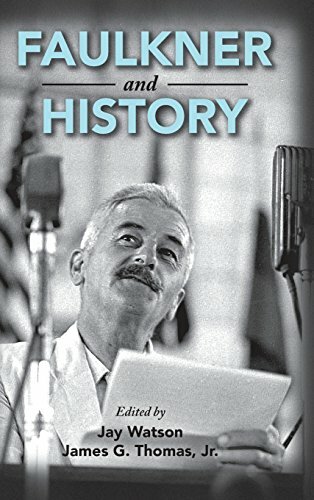 9781606352717 | Kent State Univ Pr, December 31, 2016, cover price $25.95 | About this edition: Published in 1937, Ernest Hemingway's To Have and Have Not is that rare example of a novel whose cultural impact far outweighs its critical reputation.